iEARN-Lebanon has trained teachers at a number of schools public and private schools in Beirut and surrounding communities. Students are actively involved in project work. Advancements in technology tools are changing society, but how are teachers using these technologies with their students? 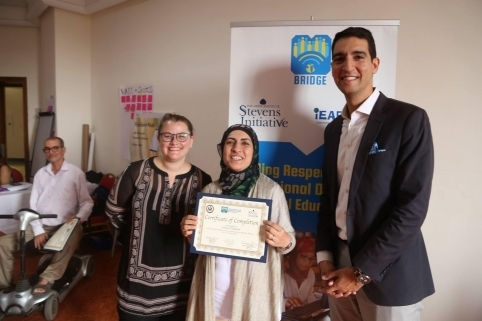 Here is a story of a teacher from Lebanon using educational technology after taking BRIDGE Workshop at iEARN Conference 2017.